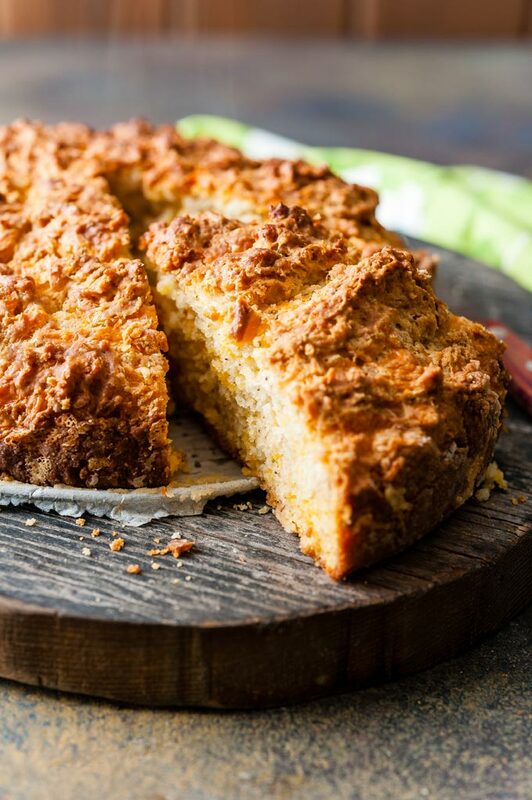 This Cheddar Soda Bread is really easy and fast to make any day of the week. Customize it with different cheese or add herbs. One-bowl recipe without any fuss. Perfect for dinner or snack. This recipe was first posted on March 17, 2015. I celebrate many holidays but there are some that I don’t care much about. St. Patrick’s was never a day I celebrated or looked forward to. I don’t drink much so the appeal of going from bar to bar like many do that day never really enticed me. But food blogging is an interesting endeavour and I find myself creating recipes and taking photos around different holidays. Is it a National Chocolate Day? Bring it on! I cook with chocolate as much as I can for weeks before that. Is it a National Popcorn Day? Sure, I’ll create a delicious Spicy Chocolate Popcorn snack (which, coincidentally also works for the Chocolate Day). And with St. Patrick’s Day coming up, I decided to finally re-visit my one and only old post that is remotely acceptable for this holiday. Well, barely acceptable I’d say. But no less delicious. 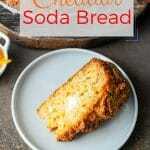 I found a recipe for the Cheddar Soda Bread online many years ago from a blog I used to follow. 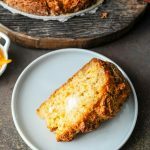 I made a few modifications to the recipe and then the blog disappeared so I don’t even have the original source anymore. 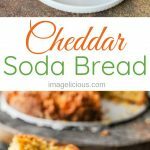 One thing I know for sure that this Cheddar Soda Bread is the most delicious and addicting easy savoury bread recipe you could find. It doesn’t have a traditional smooth bread texture that you’d expect from a Soda Bread. 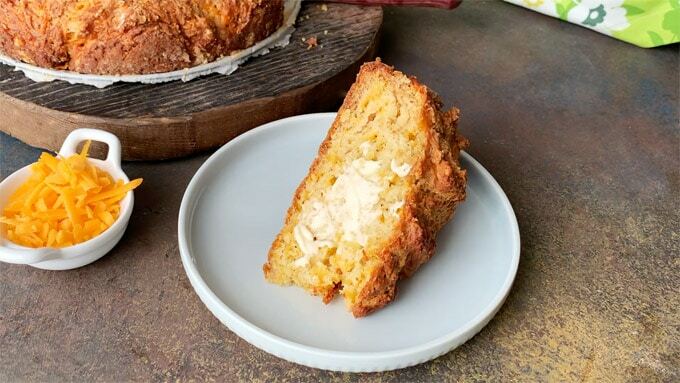 Instead, it has a fluffy interior that is reminiscent of a savoury cake. Fluffy is a word that is often overused in food blogs but there’s no other way to really describe it. 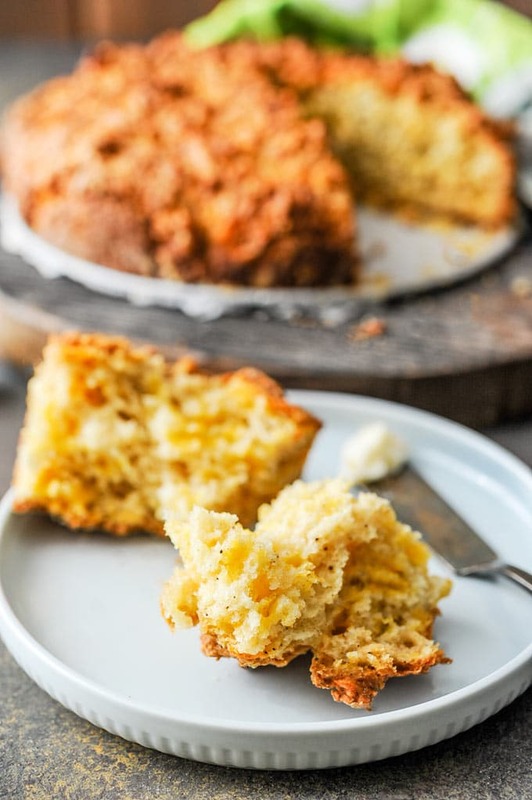 This Cheddar Soda Bread is airy and fluffy and delicious! It has a nice peppery and cheesy flavour and the bread is perfect for a snack, breakfast or dinner. This bread is a true one-bowl recipe. There’s no need to have multiple bowls or even use a mixer. However, there’s an extra step that most of my one-bowl cakes (or quick breads) do not have. Cut in the cold butter with a fork into the dry ingredients. This step is not very common for most Soda Breads and it is what creates a cake-like crumb texture for the bread. Mix in the wet ingredients with a spoon. Transfer to an 8-inch springform baking pan. 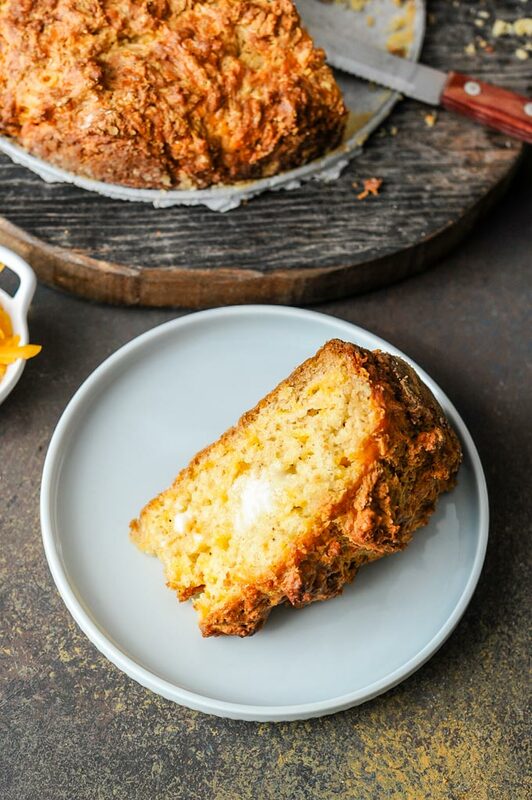 Adding cold butter to the dough is what makes this Cheddar Soda Bread so different from most of its counterparts. I also use a combination of yogurt and milk in this recipe which is different from most other ones I found online. I don’t usually have buttermilk at home so, I prefer to make my Soda Bread without buttermilk and yogurt and milk together seem like a good substitution. 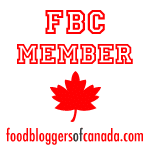 I have written about my confusion on the flour volume vs flour weight many times before. I have absolutely no idea how most cookbooks and sites say that one cup of flour weighs 120g. My flour always (always!!!) weighs 150g (and sometimes even 160g) for 1 cup. 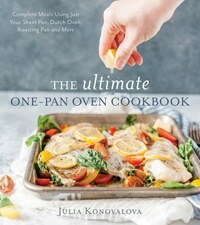 I even found a mention somewhere online that Anna Olson (Canadian baking Goddess) also says that 1 cup of flour is 150g. So, all of it is to say that when I list that this recipe uses 2 cups of flour, I do mean 300 g of flour (not 240 g). I really like the flavour that black pepper ads to this Cheddar Soda Bread. I use ground pepper and the amount is perfect for me. If you use freshly ground pepper then you might need to use less as freshly ground pepper is a bit more intense usually. In either case, adjust to your taste. Same as with pepper, adjust to your taste. I find that there’s enough salt in cheese that I don’t need to add too much but if you prefer saltier foods, add more. 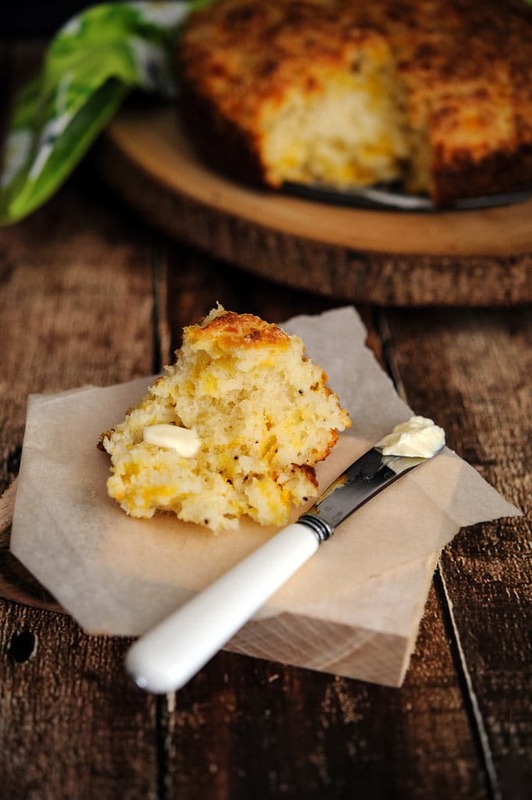 If you want to splurge then you can use old, extra sharp cheddar, it’ll add a wonderful flavour to the soda bread. Use half smoked cheese for a fun variation, similar to my easy Cheese Scones with Thyme. I would advise not to use Mozzarella, Edam, or Gouda, as these cheeses are a bit too mild and they will get lost in the bread, however, if that’s the only cheese you have available then you could totally use them. You could also add a bit of parmesan in addition to cheddar cheese. You can use plain or Greek yogurt. Alternatively, you could use sour cream also. Feel free to use 1%, 2%, 3.25% milk. You could even use cream if you’d like. 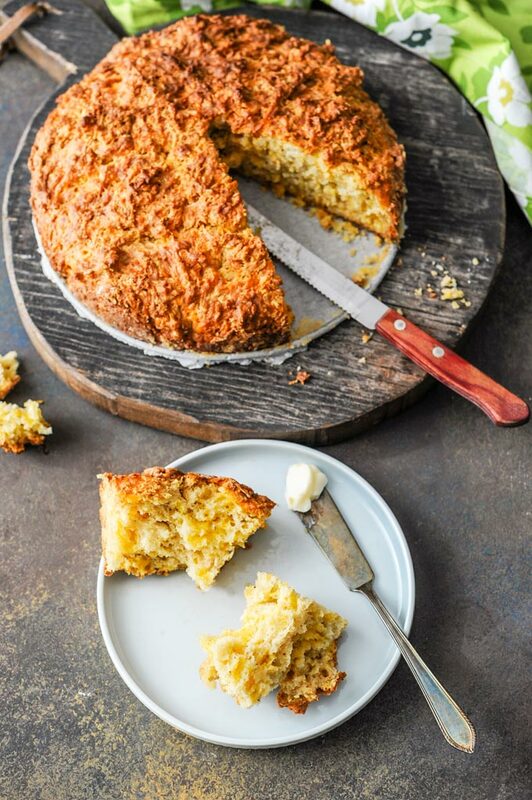 If you don’t have milk, you could use water but the flavour and texture of this Cheddar Soda Bread might be different. I personally haven’t tried but I don’t see why not. Feel free to use buttermilk or kefir in place of the mixture of yogurt and milk. So, you’d need 1 cup of buttermilk or kefir. I really like the subtle sweetness in this Cheddar Soda Bread. It is not sweet at all, it is still a very much savoury bread, but sugar adds a nice contrast to the saltiness of the cheese. I made this bread with half the amount of sugar and found it a bit too bland for my taste but feel free to use only 2 teaspoons of sugar if you’d like. There are no herbs in this recipe but feel free to add herbs and customize this recipe to your taste. Add 2-3 tablespoons of chopped fresh herbs, such as dill or parsley. If you don’t have fresh herbs, then add 2-3 teaspoons of dry herbs, such as dill, parsley, oregano, or thyme. Add some garlic powder, cayenne pepper, or paprika. This Soda Bread is really versatile and can be customized to your taste. It is also great for many meals and occasions. In the morning with a cup of coffee. In the early evening, warm from the oven, slathered with butter, with a glass of wine or beer. In a bread basket over dinner. Add some Instant Pot No Knead Dinner Rolls and Easy Popovers and your guests will be in carb-heaven. 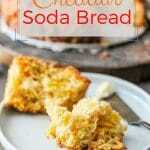 Add a few slices of this Cheddar Soda Bread to a cheese platter. In a large bowl mix together the flour, baking powder, baking soda, salt, pepper and sugar. Using pastry knife or fork mix in cold butter so that butter is incorporated into the flour mixture in small pieces. Add the shredded cheese and mix. 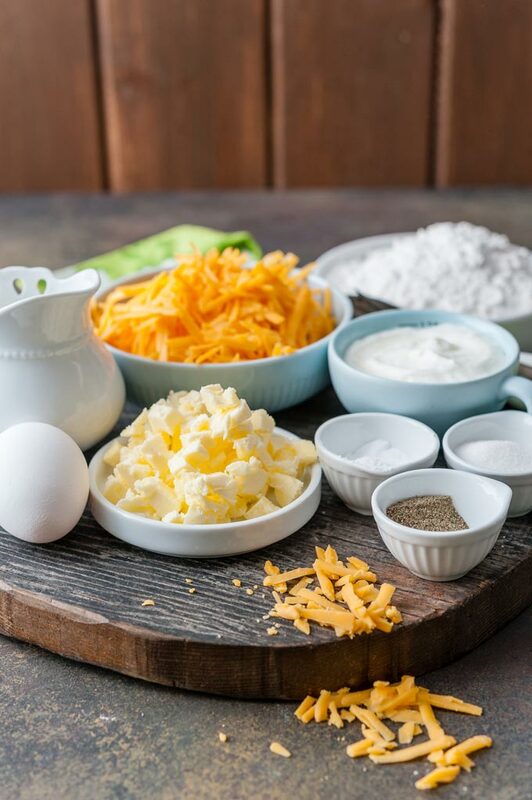 Add the egg, yogurt, and milk to the flour and mix with fork just until all the flour disappears. Do not over mix! Line an 8-inch round springform with parchment paper. Brush the form with oil or butter. Add a bit of flour and swish the form around so that the butter adheres to the oil/butter and covers the whole pan. Place the dough into the prepared pan and spread evenly. You can chill the dough for a few hours or you can bake right away. Let it come to room temperature if chilled. Bake at 375F for about 50-55 minutes or until the Cheddar Soda Bread is nicely brown, puffed up and a toothpick inserted in the middle of the bread comes out clean. Let it cool for 10-15 min and enjoy. Can you believe that I only had soda bread once?! At least to my knowledge haha. This cheddar version looks way tastier than the one II had at brunch, I’ll have to make my own loaf! So if one were to use buttermilk instead of milk and yogurt, how much butter milk would that be? Unfortunately the blog that I found this recipe on is no longer active, so I can’t check what the author used. Right now I would use buttermilk instead of yogurt (same amount) and then just pour milk little by little to get the right consistently. The dough shouldn’t be hard. Maybe try with half amount of milk first and then add more if needed… Sorry I can’t check the original recipe. Makes me want to lick the butter off that knife!